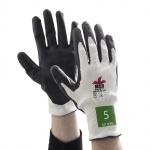 The Safety Gloves range of Stationary Blade Handling Gloves are ideal for use with butcher knives, box cutters, fish knives and many other types of blade. 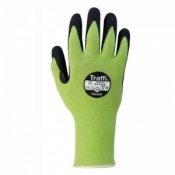 Our Stationary Blade Handling Gloves range have been selected for their extremely high protection against threats such as cutting and puncture. 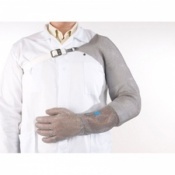 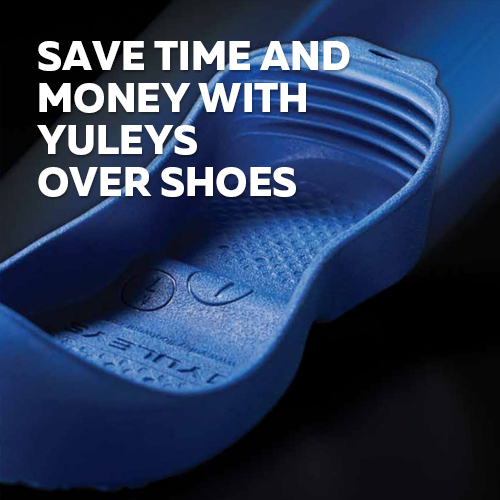 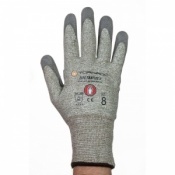 For more information about our Stationary Blade Handling Gloves, please contact our customer care team on 020 7501 1104 or via the Contact Us page of this website. 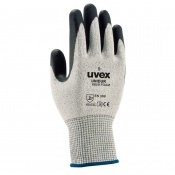 If you are dealing with sharp knives or blades on a daily basis, it is important to ensure that you have got the right gloves to avoid being injured. 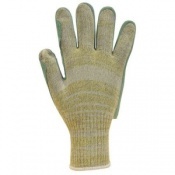 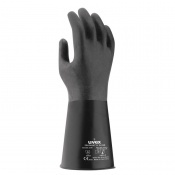 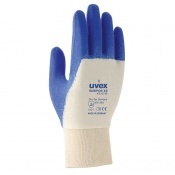 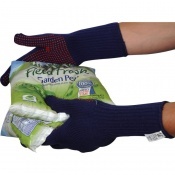 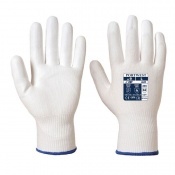 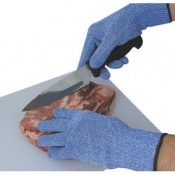 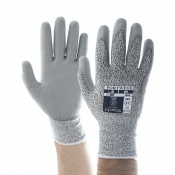 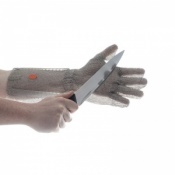 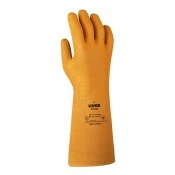 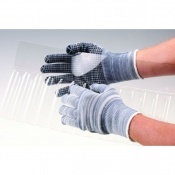 At Safety Gloves we have a wide array of Stationary Blade Handling Gloves that are ideal for people working with butcher knives, fish knives and box cutters on a regular basis. 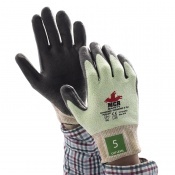 Safety Gloves understands the dangers that can be posed by sharp objects — hand injuries are among the most common work-place injuries and they are also easily avoided. 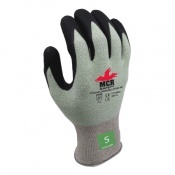 Having the correct Stationary Blade Handling Gloves is essential for preventing cuts and gashes to your hands, allowing you to perform your work at optimal performance. 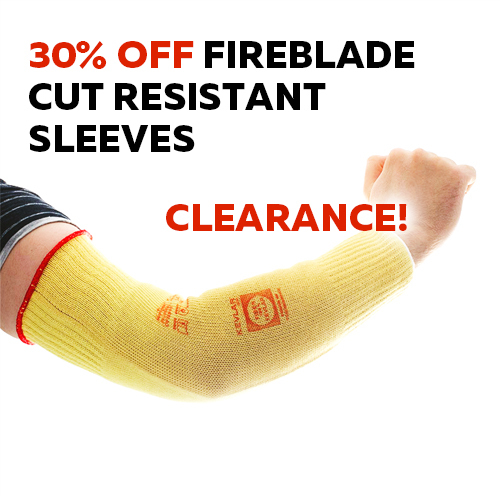 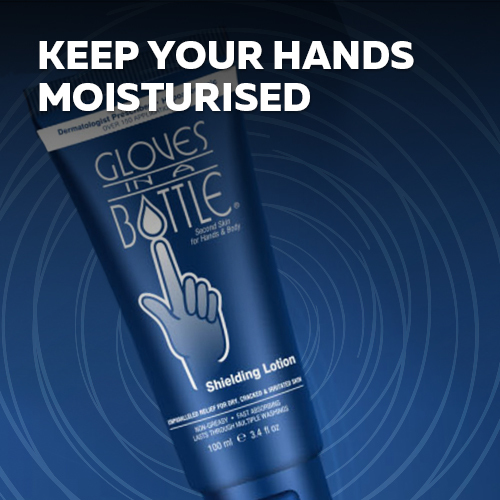 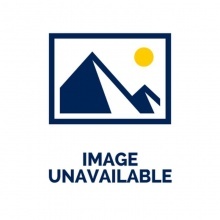 Please note that these products have been designed primarily for protection against non-moving, stationary blades. 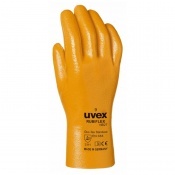 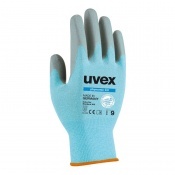 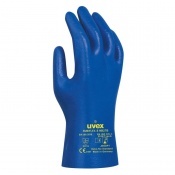 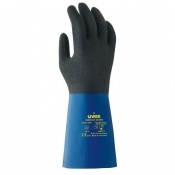 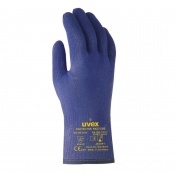 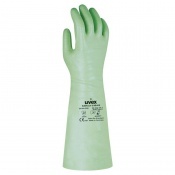 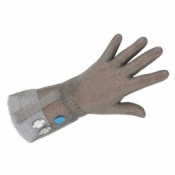 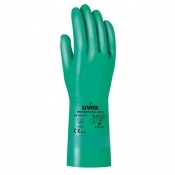 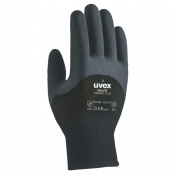 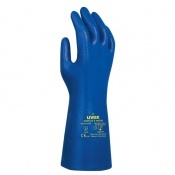 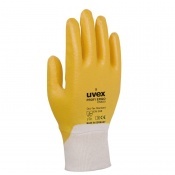 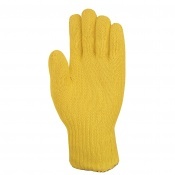 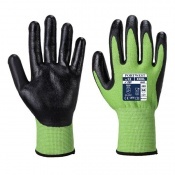 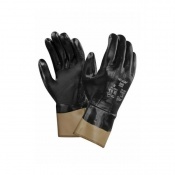 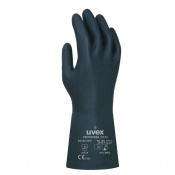 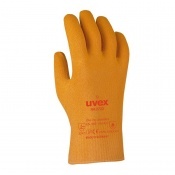 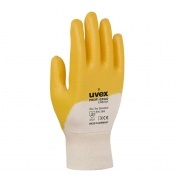 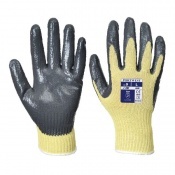 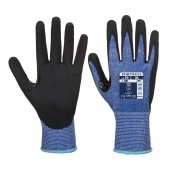 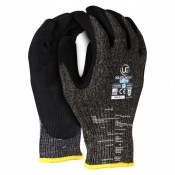 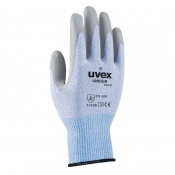 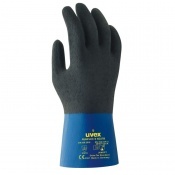 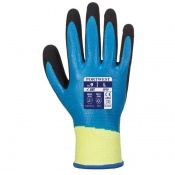 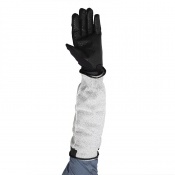 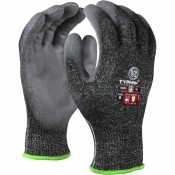 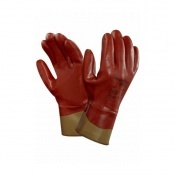 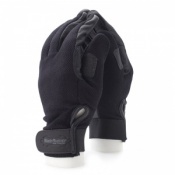 As part of the Safety Gloves ethos of choice, we stock a wide range of sizes in most of our products. 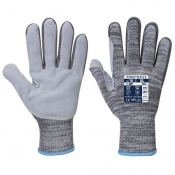 Finding the right size of glove is almost as important as finding the right glove — ill-fitting gloves can cause a number of problems. 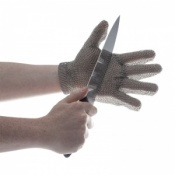 Gloves that are too small can constrict your hands, reducing comfort and mobility, and also may leave you vulnerable to cuts and slashes. 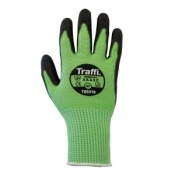 Overly large gloves will reduce your fine motor skills and prevent you from doing intricate work. 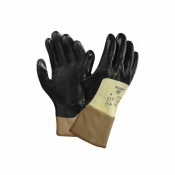 At Safety Gloves, we constantly strive to offer customer service that is impeccable, from before you buy until you're 100% satisfied with the product. 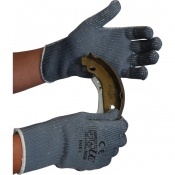 For more information on our Stationary Blade Handling Gloves please call us on 020 7501 1104 or leave us a message on our Contact Us page.